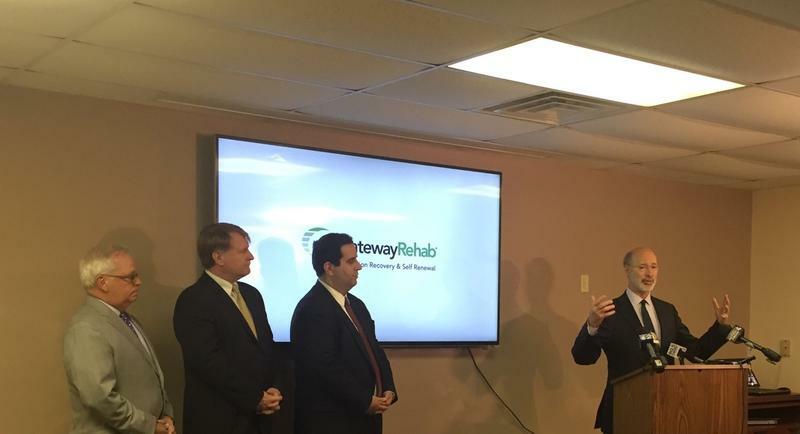 Over-prescribing painkillers, marketing and formulation changes and cheap heroin prices led to opioid epidemics in Carrick, Sharpsburg and Allentown, according to a report released Thursday by the Allegheny County departments of Health and Human Services. The new findings were collected over six years to better define strategies for both prevention and treatment within targeted geographic areas, Health Department Director Karen Hacker said. “That includes the addicts in those communities to understand if there are things we could be doing differently to support those individuals in recovery,” Hacker said. Hacker said there can’t be a delay in getting people with substance use disorders clean. 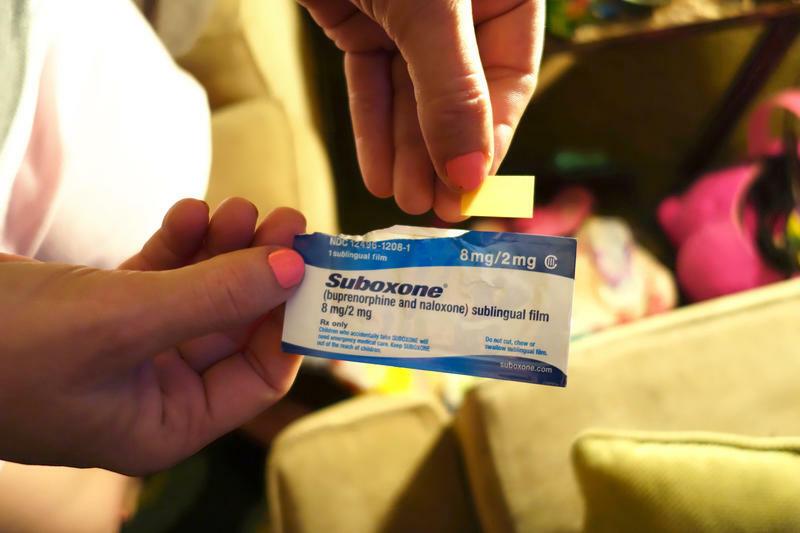 “If it takes too long between the time an individual wants treatment and (when) they get it, there’s a risk that they could then go out and continue to use and even overdose,” she said. 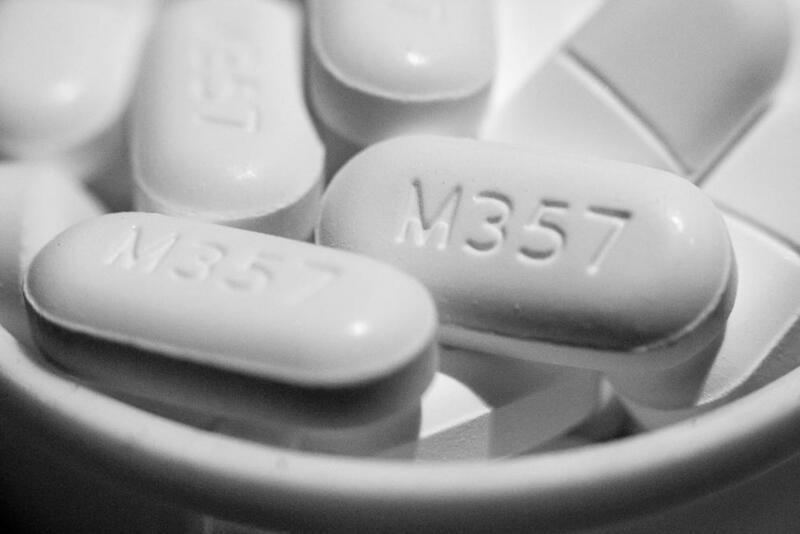 Deaths from opioid use have more than doubled in the past five years, according to the Department of Human Services, resulting in over 1,300 Allegheny County residents overdosing since 2008. 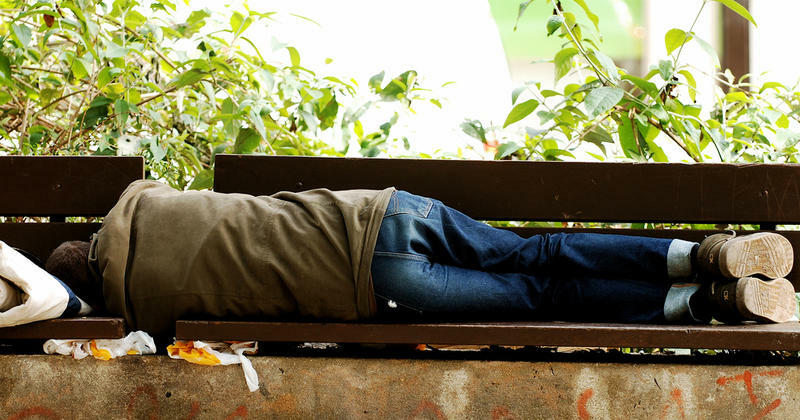 The report recommends the widespread use of the overdose prevention drug, naloxone, which reverses the depression of the nervous and respiratory systems. Twenty Centers of Excellence, which will treat Pennsylvanians struggling with addiction, will open by Oct. 1. This would help the roughly 4,500 people across Pennsylvania suffering from opioid use disorders who do not have access to treatment. 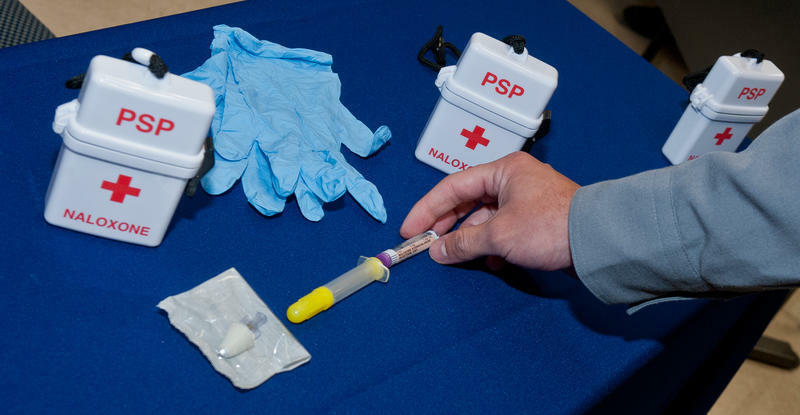 The Pittsburgh Public Schools board will vote later this month on a policy that would allow nurses and school police to administer the drug naloxone, also known as Narcan, in the event someone on school grounds overdoses from opioids. Nearly 3,400 people died from a drug overdose in Pennsylvania last year, according to a federal Drug Enforcement Administration report. It’s a startling increase for a crisis that was already reaching historic highs. Drug-related deaths in the state rose by nearly 24 percent from 2014 to 2015, according to the findings. 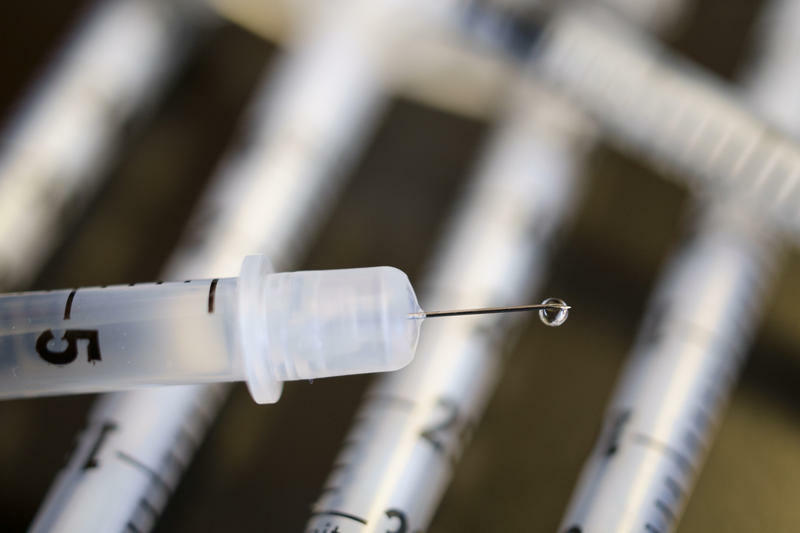 Allegheny County is making it easier to avoid road construction and get vaccinations now that its notification program has expanded to the Public Works and Health departments. Allegheny Alerts is a program that will call, text, or email people who sign up about the four departments involved. The program began in April with the Parks Department and the Kane Regional Centers. 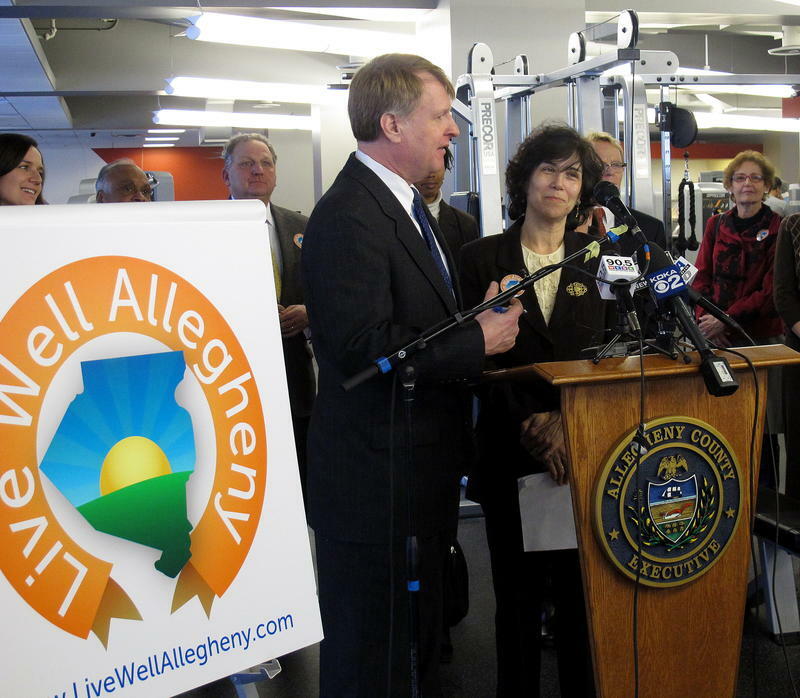 Live Well Allegheny is a new initiative aimed at promoting health and wellness throughout Allegheny County. The effort was launched Tuesday by Allegheny County Executive Rich Fitzgerald, members of the county Board of Health and Health Department Director Karen Hacker. Fitzgerald said while the Pittsburgh region ranks high on national lists for things such as livability and academia, it could also be a leader in healthy living.